Cher Lloyd Fragrance! Pink Diamond! I love nice cute perfume bottle! Its a bonus if they smell good! Cher Lloyd is one of the finalist of the UK X Factor reality show. I start loving her since I saw her music video called Swagger Jagger! Shes fun & energetic! Her crazy fun fashion looks are adorable! I always love her makeup looks. Guess what? She have a fragrance called Pink Diamond. Its pink and diamond. Why should I not get excited? Selena Gomez also have a new debut fragrance. She is one of my favorite actress. But I'm not that excited because I don't really like the packaging. I have a long list of perfume I want to collect, but I hold it first until I go full time to my career job. Its my dream to have all sort of perfume that I have been eyeing for year. i think it be a great decorating and collectable items too. Not to mention Marc Jacobs Eau So Fresh perfume & Vera Wang Perfumes! Yes! I want them all! I don't think this is available yet in Malaysia. Check out this blog for full review & pictures! - CLICK HERE! Scent description : Top notes of Golden Quince, Cassis and Exotic Kiwi mixed with the middle notes Jasmine Petals, White Chocolate, Orchid and Orris Root and to top it off base notes of Creamy Musks, Vanilla Pod and Indian Sandalwood. Swagger Jagger! I don't know why they were so many dislike in her videos. Haters gonna hate. 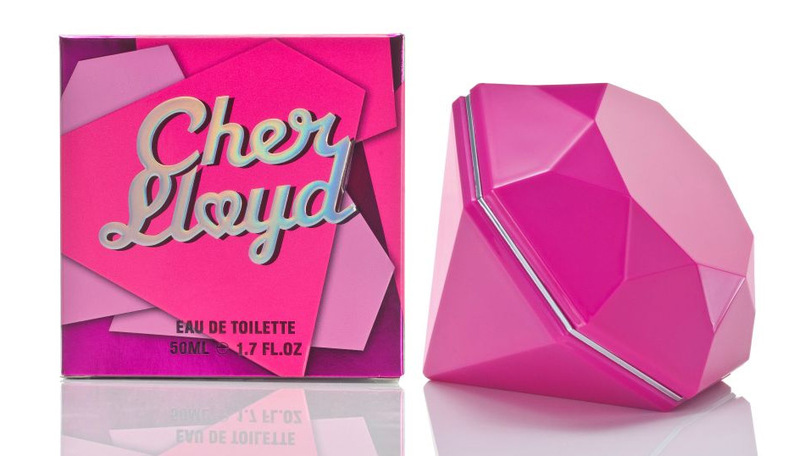 What do you think of Cher Lloyd perfume? Do you like it? Sabrina the not anymore teenage girl. cute la botolnya! tapi mcm botol perfume Fabulosity dari Kimora Lee Simmons kan? ada jual kat malaysia tak?